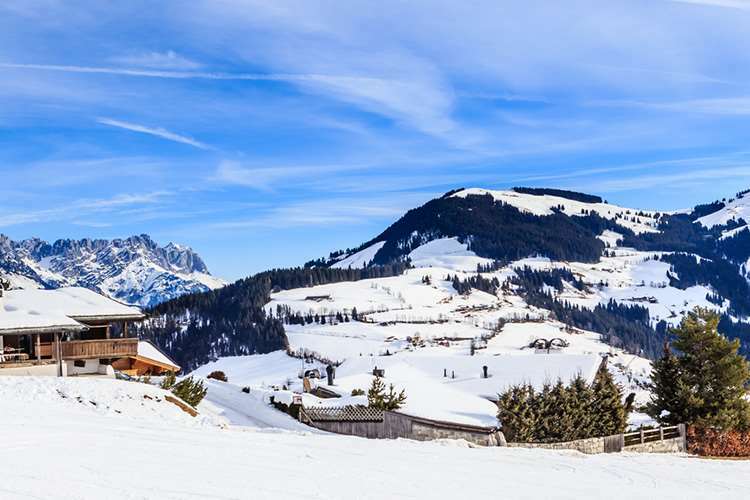 Set in a quiet location with stunning views toward the Wilder Kaiser and Hohe Salve mountains from its sun terrace, this small and cosy hotel offers traditionally styled accommodation and attentive service combined to make this hotel great value for money for your winter holiday. 8 minutes’ walk (800m) into the village centre with the ski lifts easily accessible by ski bus which stops 2 minutes’ walk (200m) from the hotel. All Austrian twins have bath or shower, lounge area and balcony or terrace, cable TV and hairdryer. Hot & cold buffet breakfast. For guests choosing half board a 3 course evening meal is served at restaurant Söller stuben in the village centre. Time is running out to book this package. Speak to one of our ski experts if you wish to book this last minute holiday. Iglu acts as a travel agent for disclosed principles/tour operators, further details of which will be made available at the time of booking. Your holiday contract will be bound by the tour operators terms and conditions. The price shown includes 7 nights accommodation, with flights from Heathrow. Prices shown are per person, per duration indicated, based on maximum occupancy. Descriptions and quality ratings are provided by the Tour Operator (or one of the Tour Operators where similar holidays are offered by more than one supplier). We reserve the right to make minor adjustments to the description or rating based on staff and customer feedback. Note: On 13 January 2018, new European legislation is being adopted in the UK which as result will mean that we may change our required method of payment at our discretion, irrespective of how any deposit or prior payment was made. Please note: the above prices are not inclusive of tourist tax which may be payable in resort (approximately £3 - £10 per person per week in local currency).